Since the 1980s, NYC Rolling Gates and Rolling Windows, based in College Point Queens 11356, has been installing and repairing everything from roll up store front gates and window gate motors to window gates springs and key switch installations. Not only do we specialize in business installation and repair but we also do residential jobs as well. 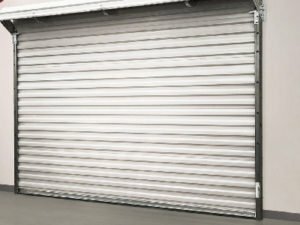 Finding the right type of rolling gate and/or rolling window can be a triky affair for some businesses. Gates common most commonly in metal, however wood and special vinyl materials used to make gates have been on the rise. The beauty of this is that no matter what size or material you end up choosing, these gates are built to last, They can also be used for a variety of purposes including partitioning and insulation. Our company has incredibly well trained employees that work in not only Queens, but Manhattan, Brooklyn, The Bronx, and Long Island as well. We provide the New York City Area with 24 hours window gate repair and installation. We have been servicing and installing roll up doors, gates, security grills for stores, homes, and businesses for a very long time. For immediate response time and 24 hour emergency service, be sure to call use anytime, 365 days a year at 917-439-8428 and see why we’re regarded as the best. Specializing in Rolling Gates and Rolling Windows, NYC Rolling Gates is New York’s premiere Service. If you’re looking for lasting security for your home or place of business, then you’ve come to the right place. Available 24 hours a day, 7 days a week, NYC Rolling Gates, located at 46-40 Kissena Blvd in Flushing is at your service. No matter the job whether it’s big or small NYC Rolling Gates can do it. Call us today at 917-439-8428 and see why we’re the best in Queens. Most Windows gates and roll up windows and doors are used on the facade of buildings, as well as factories and commercial units. Often times you’ll see this kind of door or window used for security as well. 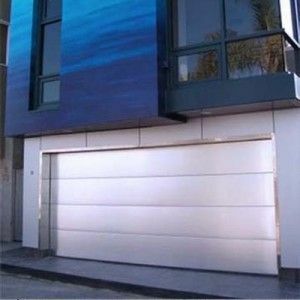 Many shops will have a roll up metal door or window that is designed to cover the entire facade. This gives additional security to the shop and additionally also helps prevent their glass and windows from breaking. We understand that security is a priority for your business. Thankfully, we at NYC Rolling Gates can guarantee you peace of mind. With decades of experience, our technicians are trained in installing and repairing all types of rolling gates. Size makes no difference and neither does the type of job itself. Whether it’s a repair job or just a simple installation – we do it all. One of the things are customer always praise is our amazing response time to jobs. We always provide our customers with timely estimates and reasonable prices. Call us today at 917-439-8428 and see how we can help increase the security of your home or business. If Rolling Gates for you’re business are what you need, then look no further because NYC Rolling Gates has got you covered. We can be reached 24/7 at 917-439-8428. No job is too big or small for us. We also service not only Queens but the Bronx, Brooklyn, Manhattan, and Long Island as well. We know security is a must for your business, so thankfully we guarantee peace of mind. Our technicians have decades of experience and specialize in installing and repairing all types of rolling gates, no matter the size. 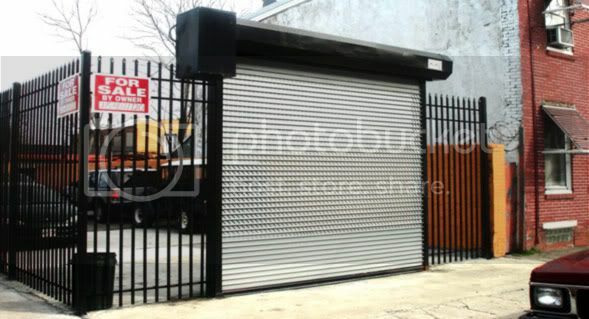 In addition to gates, we also install/repair rolling doors and security grills. Our response time is stellar and we respond to ALL jobs no matter how big or how small. Estimates are always provided, prices are always reasonable, and you’re never left with a surprise bill. Give us a call today 917-439-8428 and see how NYC Rolling Gates can better your businesses security. Whether it’s rolling gates, garage doors, overhead doors, or roll-up gates, NYC Rolling Gates specializes in it all. Catering to Manhattan, Queens, Brooklyn , The Bronx, and Staten Island, we’re you’re one stop shop for all your rolling gates needs. Installation of things such as rolling gates can be a tricky affair, however we have many certified technicians who specialize in efficient installation and quick turnaround. Not only are we experts at installation, but we also experts at repair? Door stuck? Lock not turning? Call us at 718-412-4893 – we’re here to help.